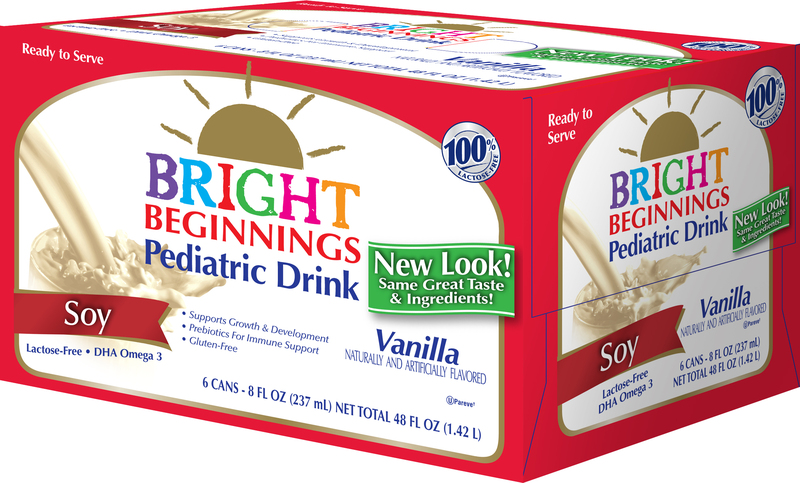 Bright Beginnings® Soy Pediatric Drink is a nutritious soy beverage for children. 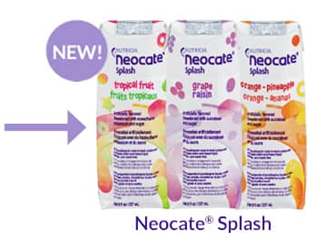 This ready-to-feed soy drink can be used as sole source nutrition under a physician’s guidance. 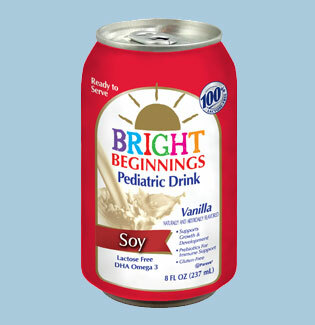 Made with protein from soy isolate, Bright Beginnings® Soy Pediatric Drink is kosher and vegetarian. 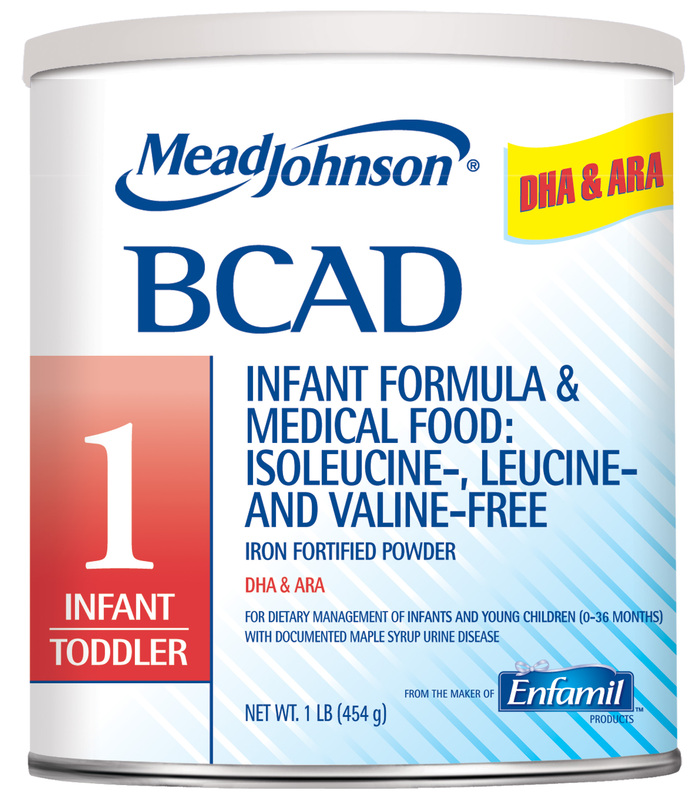 Plus it has a great taste your child will love. Now available in an environmentally-friendly, recyclable aluminum can! † scFos® is a registered trademark of CP Ingredients LLC ta GTC Nutrition Ltd.